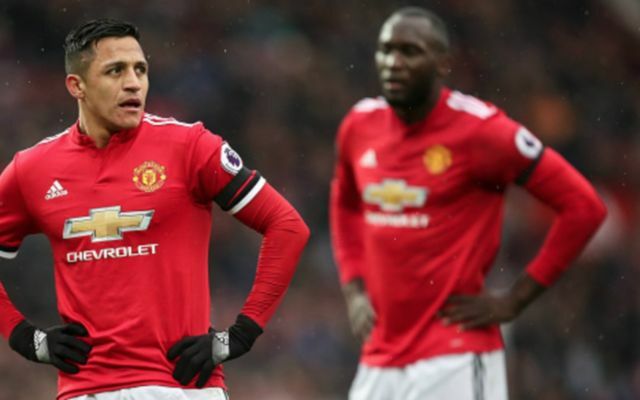 Manchester United legend Wayne Rooney has had his say on Alexis Sanchez, saying that the winger is the “perfect” player for the club. This is according to the Express, who are reporting that Rooney thinks that the former Arsenal man can help Romelu Lukaku out at Old Trafford. Since joining the club from Arsenal on Deadline Day, Sanchez has failed to hit the heights we saw him show during his time at the Emirates. However, during his side’s match against Huddersfield on Saturday, the winger was on top form, as Sanchez scored the second in his side’s 2-0 win over the Terriers, with the 29-year-old being at the heart of all things dangerous going forward for the Red Devils. During his time with the Gunners, Sanchez became very highly rated, with some even regarding the player as one of the best in the league during his three and a half season stint with the Gunners. Under the guidance of Arsene Wenger, Sanchez managed to clock up a total of 80 goals and 46 assists in 166 appearances, an impressive record. Following his strike against David Wagner’s side this past Saturday, it’ll be interesting to see if Sanchez can keep his goalscoring run going in his side’s clash against Newcastle on Sunday. 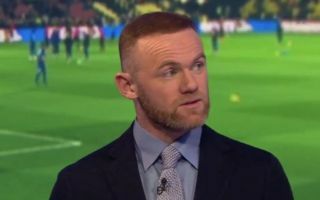 In his 13 years at Old Trafford, Rooney became a club legend, with the now-Everton forward scoring a total 253 goals and bagging 145 assists in 559 appearances.